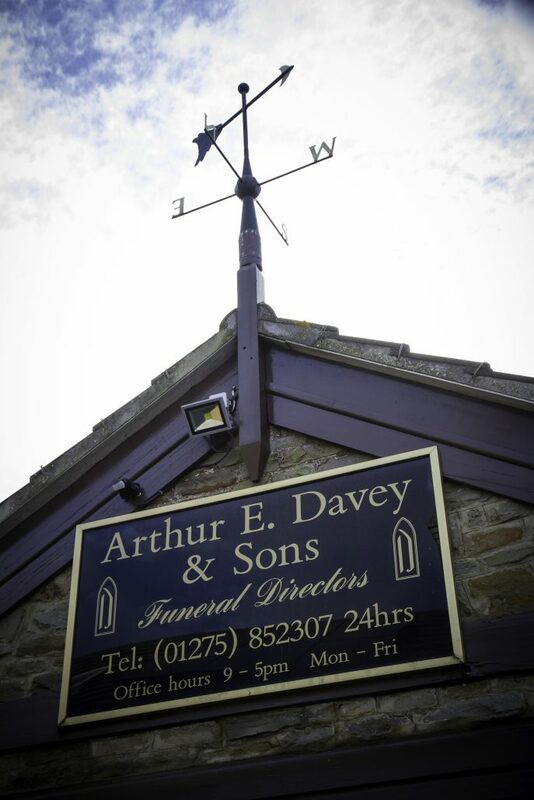 Based in Nailsea, North Somerset, A E Davey and Sons Funeral Directors is a family run firm serving the town and surrounding areas. Renowned for our compassion and exceptional professionalism, we ensure every detail of a funeral is meticulously handled. The firm of A E Davey and Sons is a direct continuation of the funeral directors established by Walter Lippiatt nearly one hundred years ago. Arthur Edward Davey first became involved when, after serving in the Second World War, he returned to Nailsea and started to understudy Edwin Lippiatt, Walter’s son. Edwin Lippiatt retired in the 1950s and left the business to Arthur. His two sons, Tony and Colin, joined the firm from school and, following Arthur’s death in 1985, continued to expand and develop the business into the highly regarded funeral directors that it is today. In 1986, A E Davey and Sons moved from the Clevedon Road site to new, purpose-built premises in Silver Street, Nailsea. In 1998, the firm was further boosted with the acquisition of John Irving Funeral Directors, Banwell. 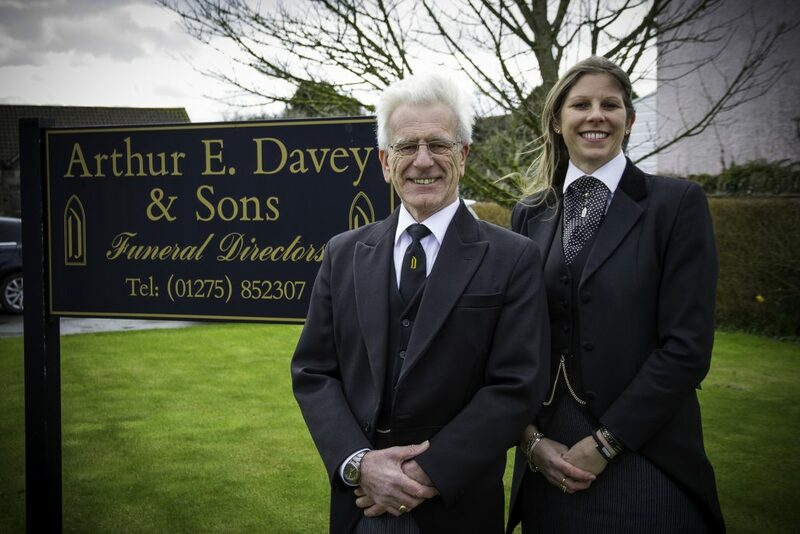 Since Colin’s retirement in 2004, and his death in March 2011, A E Davey and Sons Funeral Directors is now controlled solely by Tony Davey, ably supported by his daughter Nicola, the third generation of the Davey family in the business. While we are justly proud of our heritage, we also recognise the need to move with the times by offering a bespoke and, when required, contemporary approach to funerals. We are always keen to ensure that a funeral truly reflects the life it is celebrating. In this respect, it helps that we remain an independent, family-run funeral directors, not part of a large corporate group. As a result, we’re able to offer a different kind of service – one that’s personal and tailored to your very individual and specific requirements.